Amazon will provide $4 million in scholarships for 100 high school students as part of its new program to support computer science education. 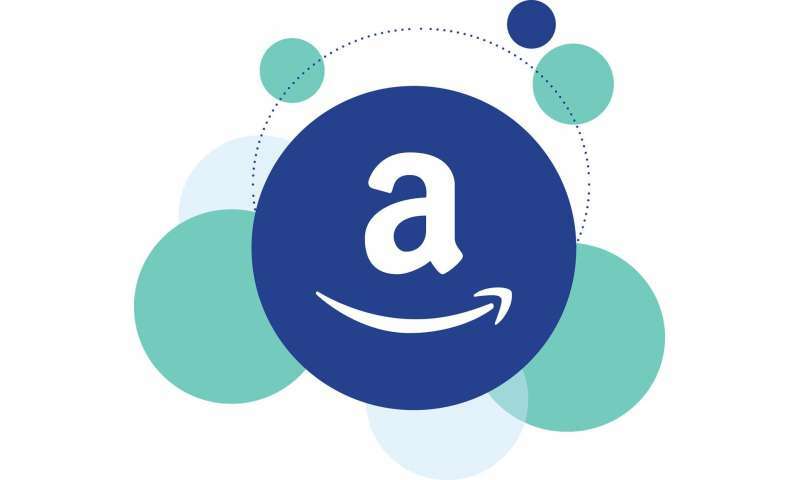 The company began its Amazon Future Engineer program last fall, part of what it described as a $50 million commitment to education focused on science, math, engineering and other disciplines in high demand from technology companies, not least Amazon. The scholarships of $10,000 a year for four years, managed by a Minnesota nonprofit called Scholarship America, are one part of the program. Other parts provide workshops, camps and online courses to younger students; introductory and advanced placement computer science classes at more than 2,000 high schools; and paid internships at Amazon for scholarship recipients following their first year of college. Amazon said students in 32 states, including three in Washington, were awarded scholarships based on academics, leadership, activities, work experience, goals, diversity and financial need. The company said more than half of the scholarship winners come from groups that are underrepresented in computer science. The company said it will begin accepting applications for the next round of scholarships in November.